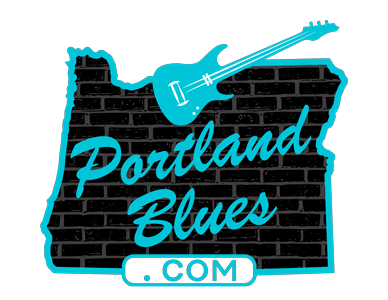 The Portland Trailblazers are teaming up with the Cascade Blues Association to present a special night to help raise funds for the CBA’s many programs promoting, preserving and supporting the blues in our community. On Wednesday, January 24, the Blazers will host division rivals the Minnesota Timberwolves with their rising stars Andrew Wiggins, Karl Anthony-Towns and Jimmy Butler and you can purchase discounted tickets in several choice seat locations with a portion of each ticket sold earmarked for the CBA. Tickets are great gift idea for the upcoming holidays, too!! Join Damian Lillard, CJ McCollum, Jusef Nurkic and the whole Blazers team and cheer them on to win for Cascade Blues Association night at the Moda Center.